Iconic lever-driven digital reverb and modulation effects unit. The EMT® 250 Classic Electronic Reverb plug-in for UAD-2 and Apollo interfaces is a faithful emulation of the first digital reverb/modulation effects unit introduced in 1976. Still regarded as one of the best-sounding reverb units ever made, the EMT 250 continues to leave an immeasurable mark on record-making history in the hands of studio legends like George Massenburg, Bruce Swedien, Daniel Lanois, Brian Eno, and Allen Sides. The EMT 250’s distinctive clear and open reverb sound has appeared on countless records, including Prince & The Revolution’s Purple Rain, Elvis Costello’s Spike, and modern classics like The Red Hot Chili Pepper’s Stadium Arcadium. Designed in conjunction with EMT 250 designer Dr. Barry Blesser, the UAD plug-in version uses the same algorithm found in the original, extremely rare, hardware. 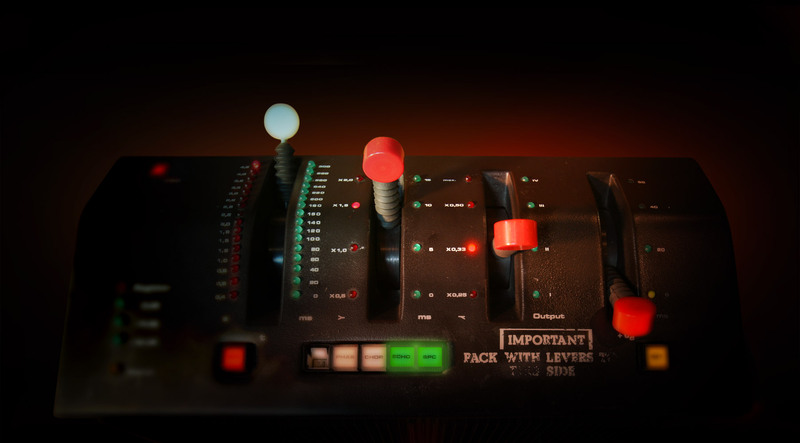 The EMT 250 plug-in was modeled from Allen Sides’ “golden unit” EMT 250 that resides at the legendary Ocean Way Recording. The EMT 250 plug-in goes far beyond the original hardware, adding modern, workflow enhancing features like Dry/Wet Mix, Wet Solo, and Hard bypass. With these useful additions, the EMT 250 plug-in is even more powerful than the iconic hardware.